Metropolitan Overlook is a sleek, modern, and affordable residential condominium community in the Eckington neighborhood of northeast DC. Located at 1831 2nd Street NE, Metropolitan Overlook offers a modern collection of renovated homes with bright, open floor plans, an array of refined finishes, and a roof deck with sweeping city views. Design elements include hardwood floors, gourmet kitchens, granite counters, in-unit washer and dryers, and designer lighting. 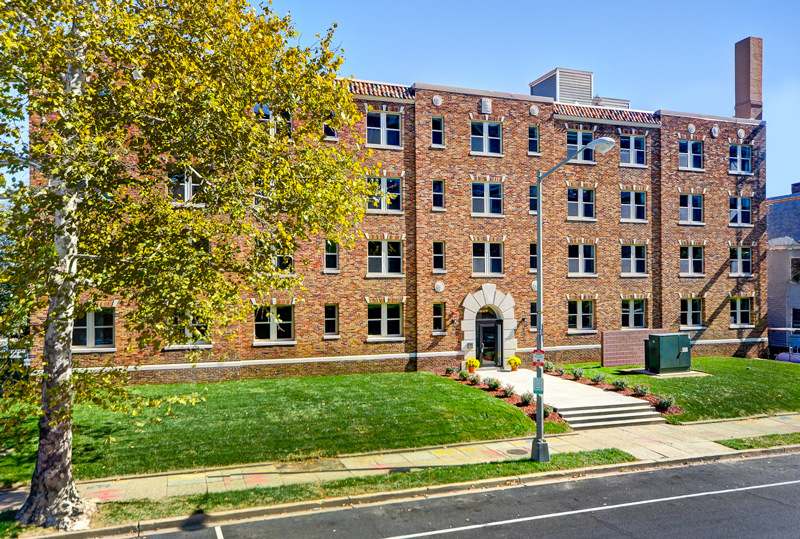 The units are located in the heart of Eckington and are just steps away from shopping, cafes, restaurants, the Metropolitan Branch Trail, and the NoMa and Rhode Island Ave Metro stations. 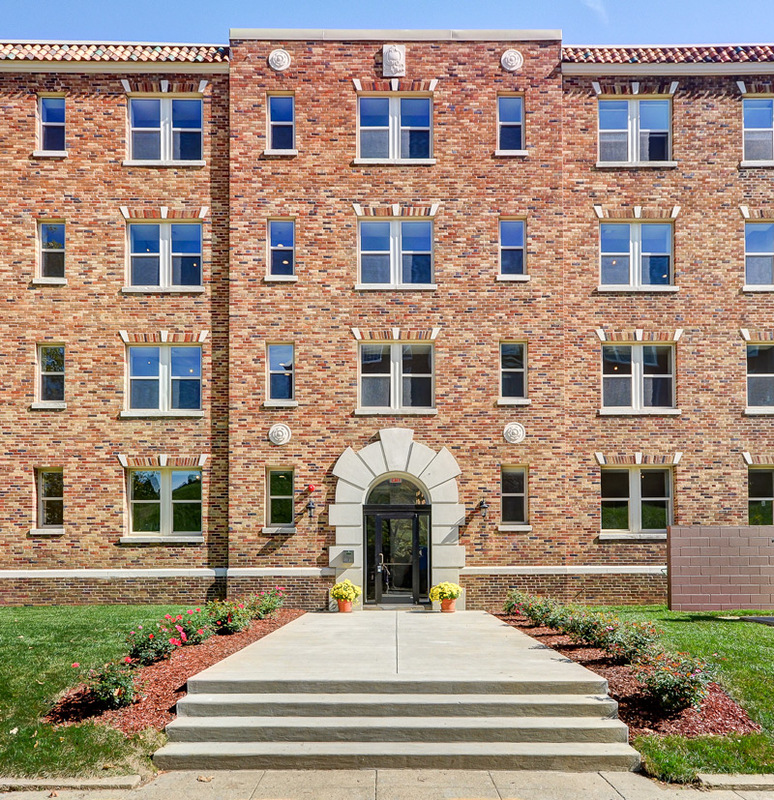 The project features a mixture of market rate and affordable for-sale condominium units that specifically cater to a neighborhood with a pressing need for affordable housing. The project includes a total of 37 units, 11 of which are designated as Affordable Dwelling Units (ADUs).